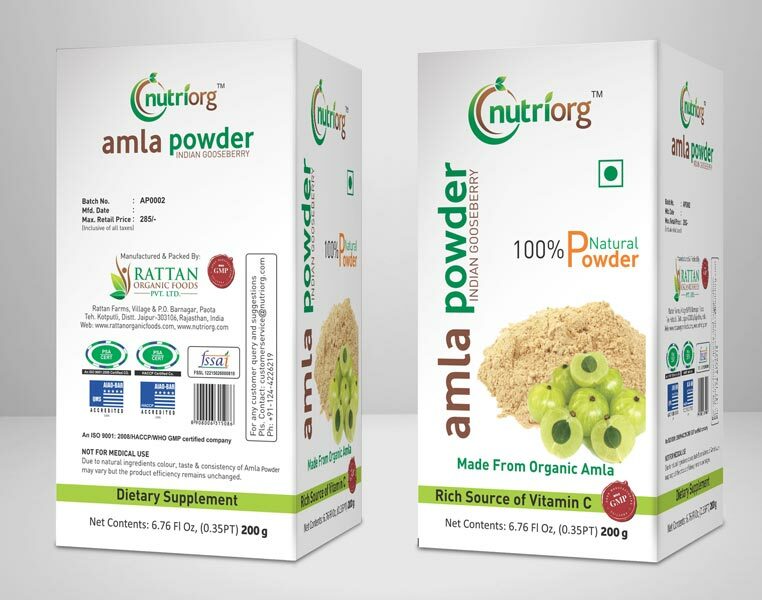 Amla (Indian Gooseberry) is natural richest source of vitamin-C. Amla enhances food absorption, balances stomach acid, fortifies the liver, nourishes the brain and mental functioning, supports the heart, strengthens the lungs, regulates elimination of free radicals, helps the urinary system, increases skin health, promotes healthier hair, acts as a body coolant, flushes out toxins, increases vitality, strengthens eyes, improves muscle tone and, acts as an antioxidant. 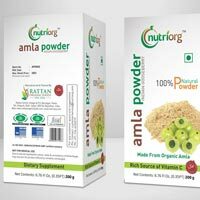 It provides remedies for many diseases, so it is widely used in Ayurvedic treatment. Gooseberry is very rich in Vitamin C, and contains many minerals and vitamins like Calcium, Phosphorus, Iron, Carotene and Vitamin B Complex. 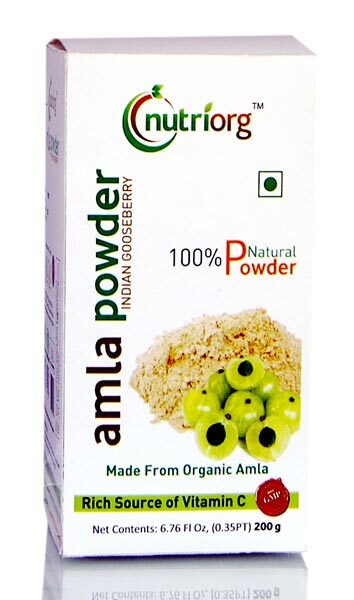 Amla is also a powerful antioxidant agent. Many health problems are caused by oxidative damage (when body cells use oxygen, they produce by-products called free radicals that can cause damage). Antioxidant agents prevent and repair these damages. Vitamin-C is a good antioxidant agent, which makes gooseberries a powerful tool against a variety of conditions, including various types of cancer.